So how was your score on the short quiz? 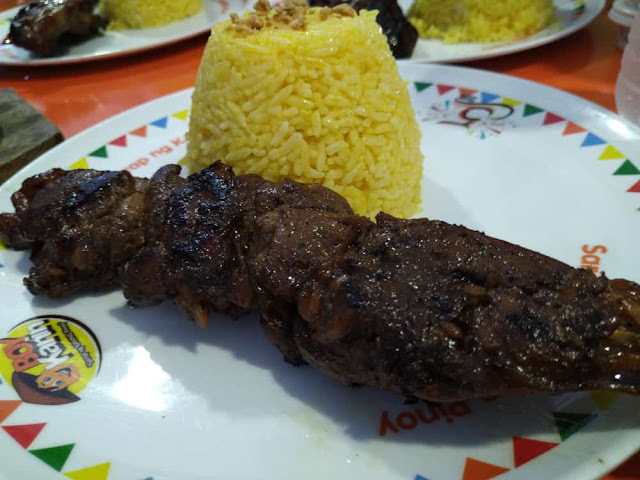 Anyways, since the topic in this article is about "kanin" or rice, let's me introduce you to Boy Kanin, a fastfood that highlights Pinoy pride ... este "kanin." 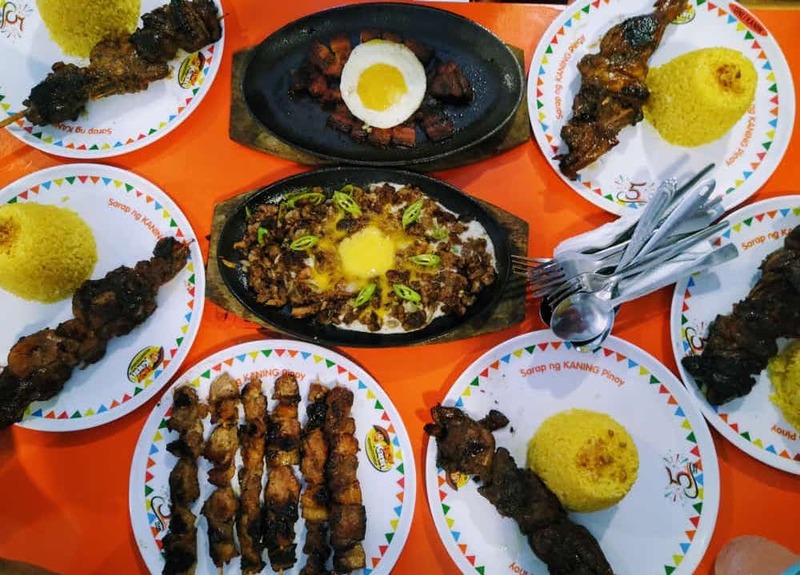 Boy Kanin is a homegrown fast food restaurant that began its humble beginnings in Bulacan. From there, it has slowly expanded to other provinces and even here in Metro Manila. 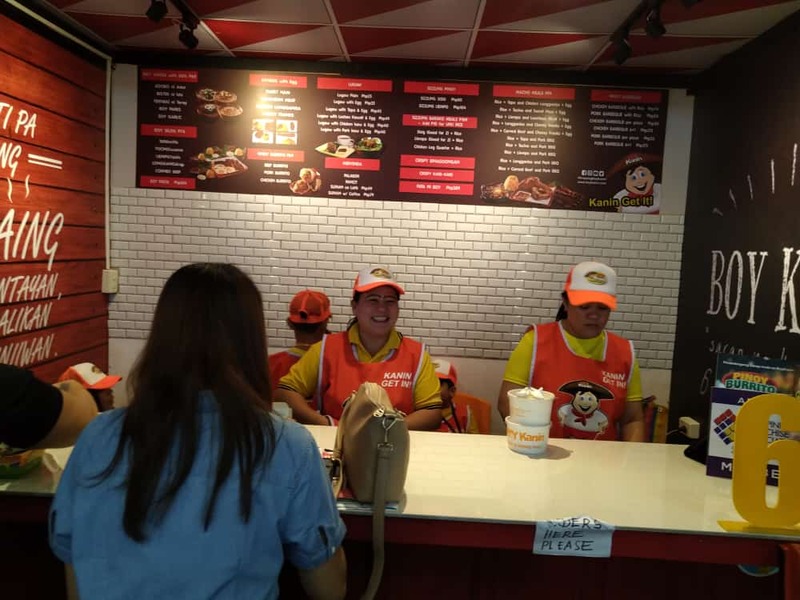 To date, there are about 80 branches nationwide with several stores to open as the fast food chain also happen to mark its 6th year. Of course, the anniversary calls for a celebration so Boy Kanin is highlighting its Unli-Kanin promo. 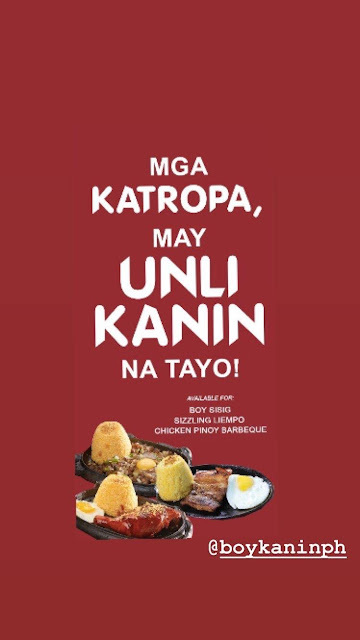 The Unli-Kanin promo is available for Boy Sisig, Sizzling Liempo, and Chicken Pinoy Barbeque. 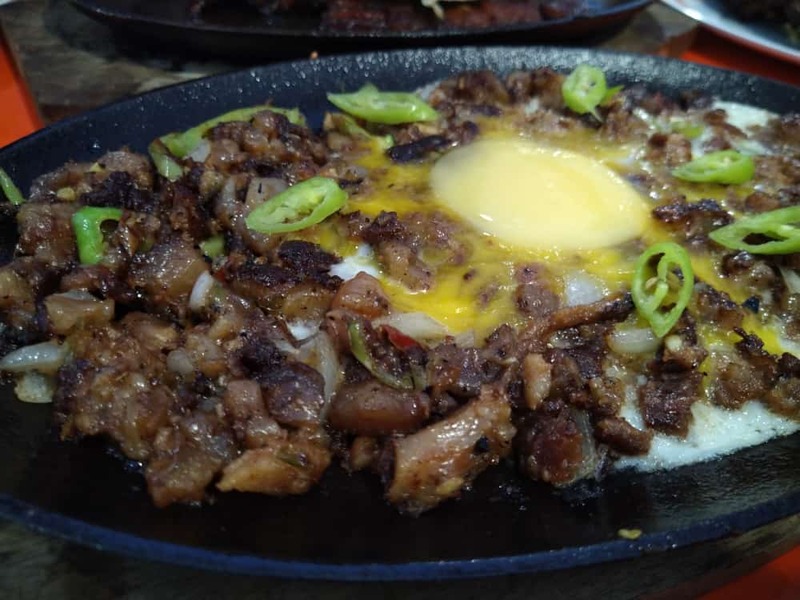 Boy Sisig is heaven on a plate. This is really perfect with the unli-kanin promo since each spoonful is memorable. What's nice about this sisig is that there's no need to add soy sauce or hot sauce since it is already perfect as it is. But then, we Pinoys really do love having a perfect pairing condiment with our meals. 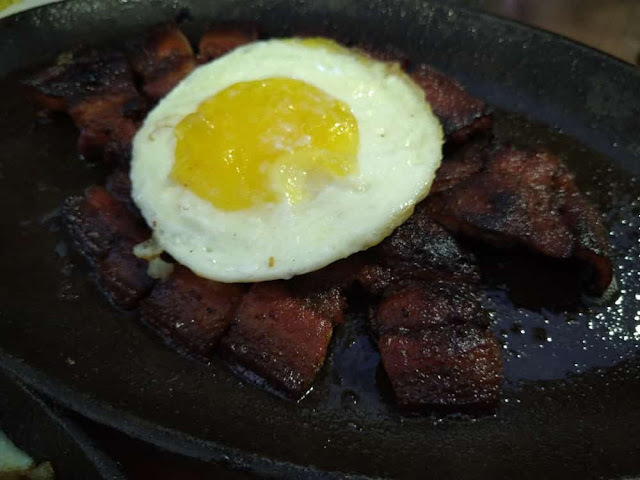 This Sizzling Liempo tasted divine. It is both sweet and salty and is rich with umami that you really have to ask for more kanin. Expect more "busog" promos from Boy Kanin as it celebrate its 6th year. Burp! P.S. They have yummy "suman sa lihiya" which is perfect with a cup of hot "Barako" coffee or a glass of iced-cold "salabat."